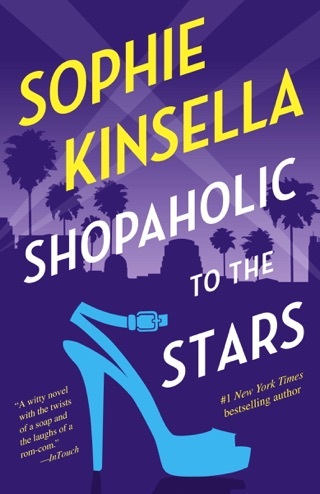 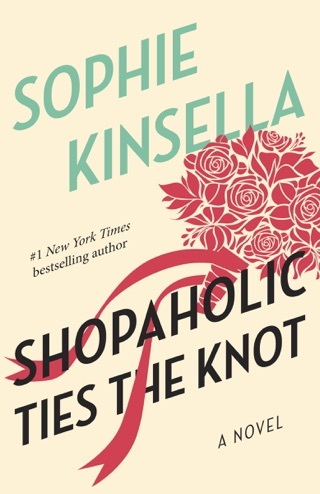 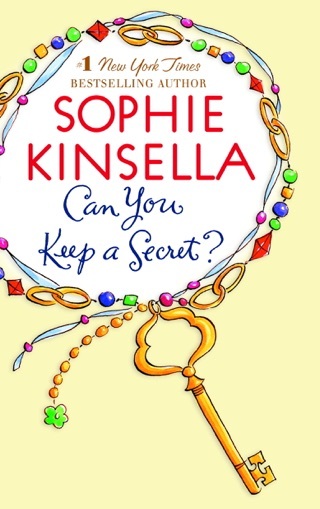 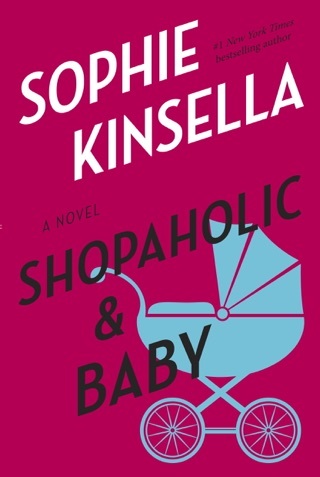 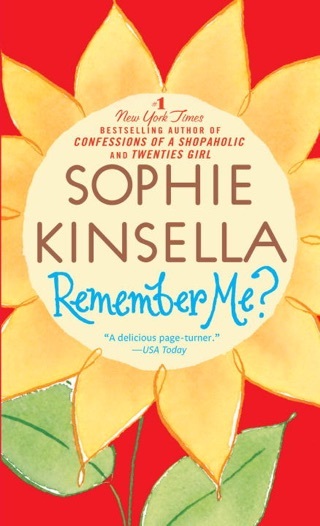 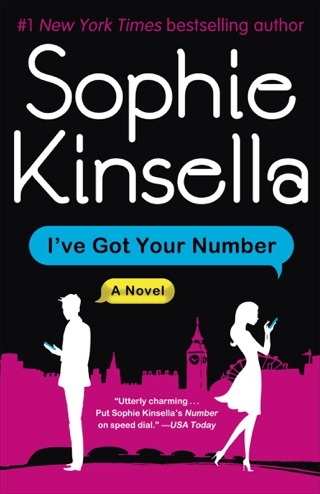 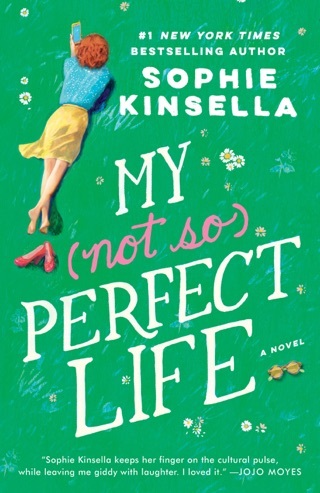 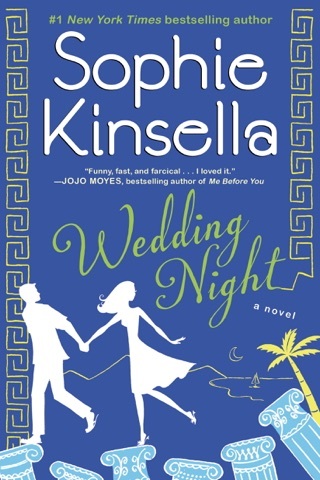 Kinsella (The Undomestic Goddess), author of the bestselling Shopaholic series, puts Las Vegas at the mercy of Becky Bloomwood Brandon, who takes an assortment of companions including her best friend, Suze on the trail of her missing father, Graham Bloomwood. 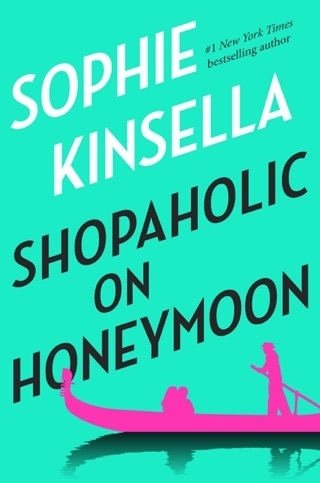 Graham left L.A. months earlier on a vague mission to "put something right" from his past with Tarquin, Suze's husband, and Bryce, a hanger-on they all think is after Tarkie's money. 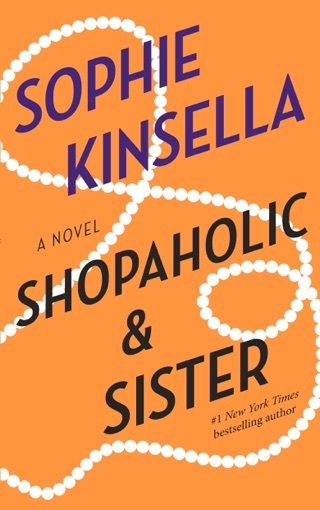 Escapades ensue as the troupe connects with Graham's old friends Corey, a successful businessman; Brent, a down-and-outer; and Raymond, a reclusive artist. 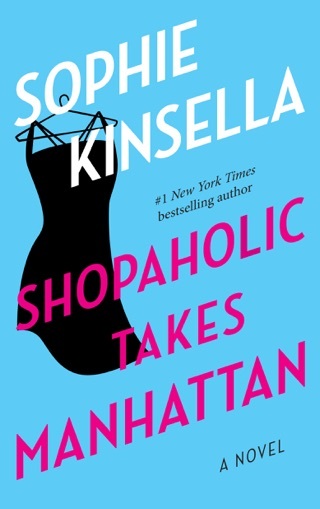 Add to the mix Suze's tumultuous relationship with Becky, a blackmail plot, and an elaborate Ocean's Eleven style scam, and readers can't help but be delighted. 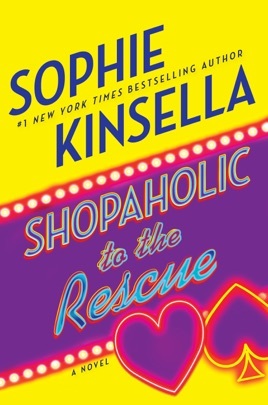 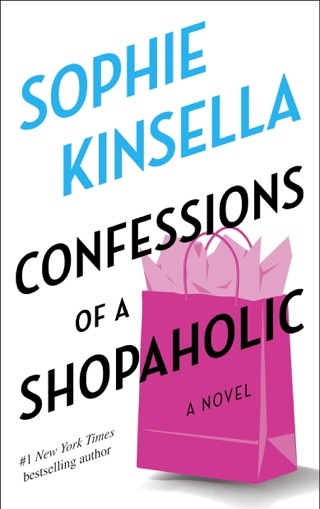 Kinsella never once loses Becky's voice and heart, which is one of the joys of the Shopaholic series.